Natural stone’s elegance is not matched by any other building material. Nature’s artwork is a creation of multiple colors, textures, and patterns that man-made methods simply cannot replicate. For interior flooring or exterior surfaces like patios and walkways, natural stone tiles are the most beautiful long-lasting materials. 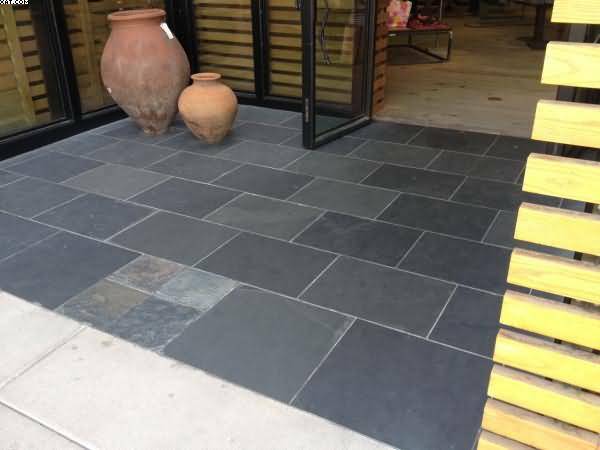 PetraSlate Tile & Stone is Denver’s natural stone tile expert. 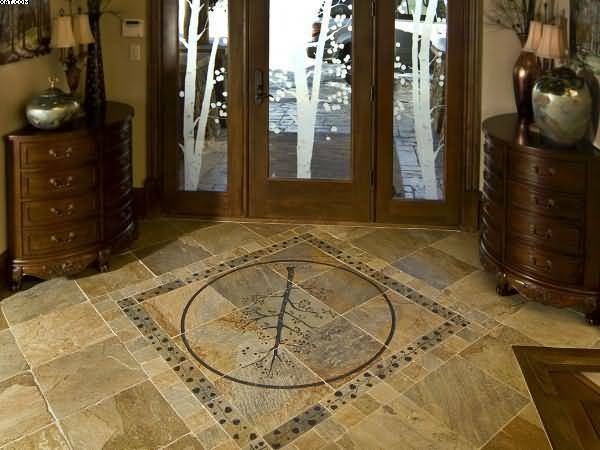 The Colorado company supplies high-end natural stone tile products from around the world that retain their beauty and elegance for more than a lifetime. Witness the natural stone tile installed centuries ago in many of Europe’s famous landmarks that still retain their original charm and beauty. While each of these stone types can create a beautiful and elegant ambiance for any room, each has its own properties. Travertine is a sedimentary rock formed by the conglomeration of carbonate materials often precipitated by hot springs, The material has been popular in Europe for centuries and offers unique color shades and textures. The relatively soft, matte surface is perfect for hallways and bathrooms. All of these products are available from PetraSlate in Denver, a leading provider and consultant for home and office remodels and new construction. To learn more about the extensive benefits of natural stone tiles versus manufactured substitutes, visit the PetraSlate website and call the experts at PetraSlate Tile & Stone at (303)-280-9595.